This stylish Large Copper Fruit Bowl, 18'' makes a real centrepiece on any table. 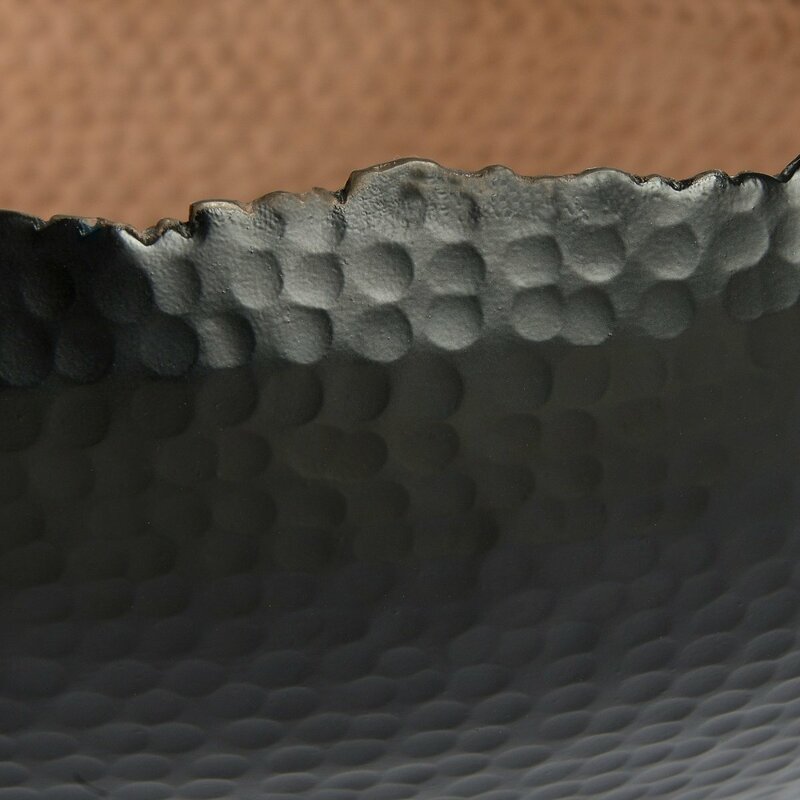 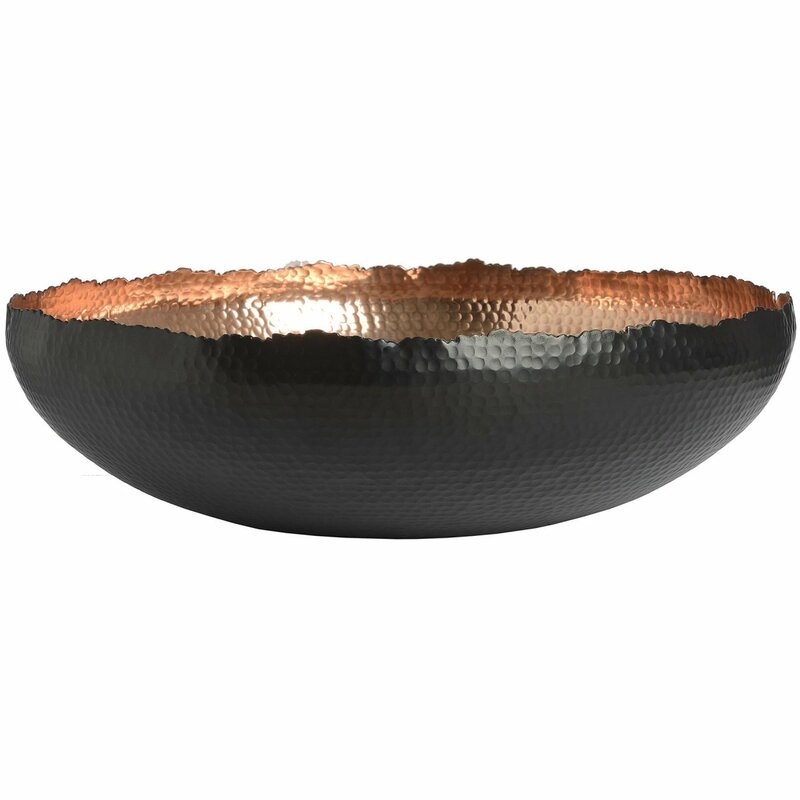 The hammered bowl has a black coated exterior, perfect for adding a charming touch to contemporary styled homes. 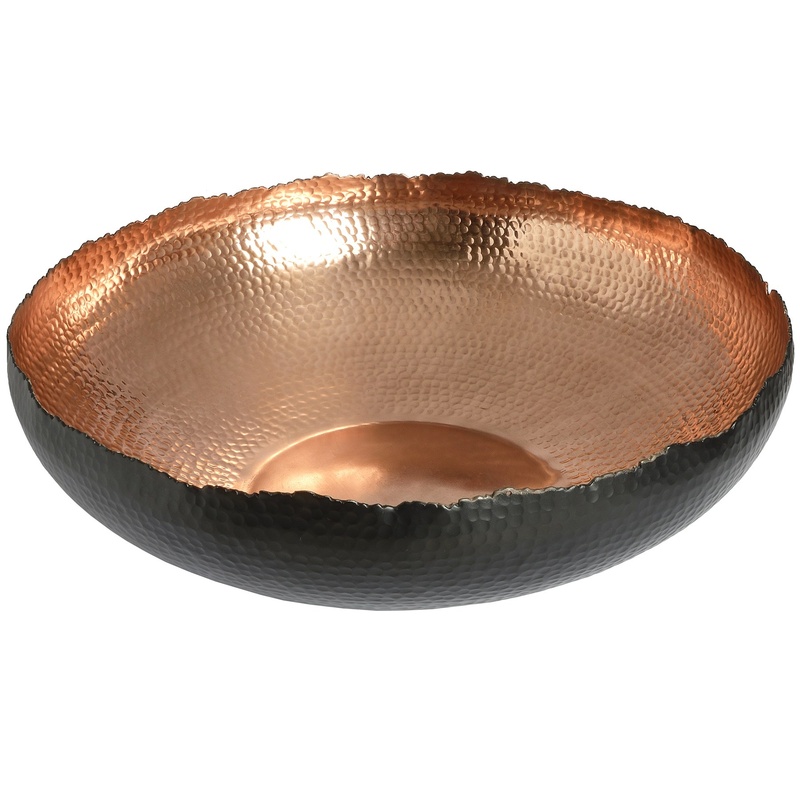 Crafted from copper, the bowl is both stylish and built to last. 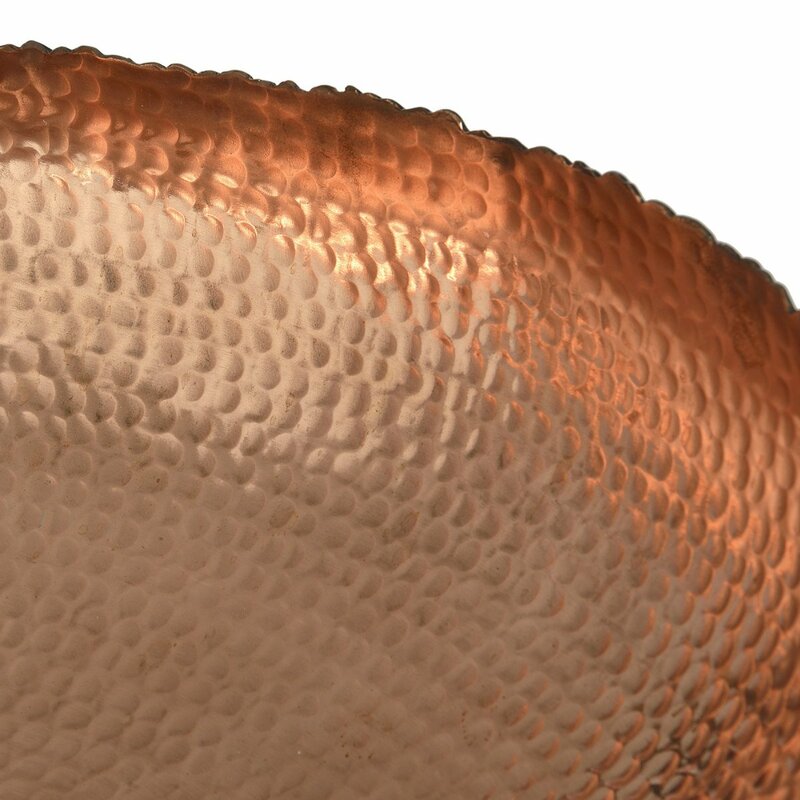 A wonderful gift idea for any occasion!